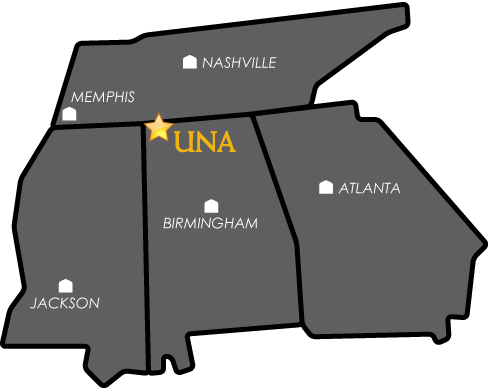 Welcome to UNA Health Services! Protect yourself by getting a flu shot! Wash your hands frequently and use hand sanitizer when you can't wash. Get plenty of rest and eat healthy foods, including sources of Vitamin C, like oranges, grapefruits and orange juice. University Health Services offers free flu shots to students, faculty and staff. Get your flu shot at UHS student health clinic. It takes two weeks after receiving the vaccine to develop immunity! All first time incoming students must submit proof of immunization by logging into MedProctor and creating a student account. The UNA student email address is used to set up the account. Monday through Friday when the University is open. PAYMENT is expected at time of service. Check, Debit or Credit Card. No Cash is accepted. Students that cannot pay at the time of service may put their account on hold until payment can be made. In case of an EMERGENCY, go to the nearest Emergency Room or call 911! !